Have you just arrived in Switzerland or lived and worked here for a while and still feel that sometimes you don’t understand, why some things work in the way they do? 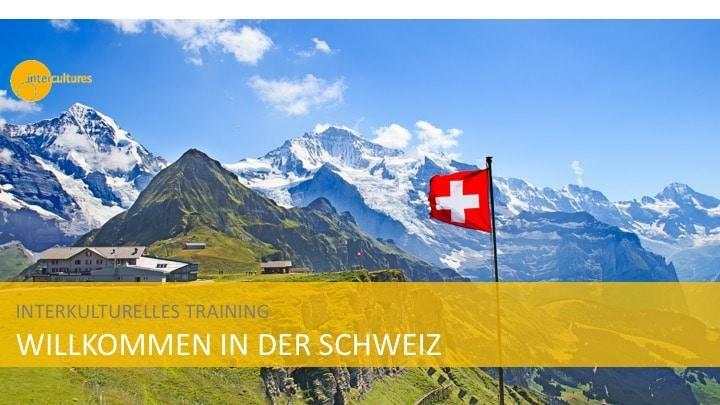 Would you like to know more about Switzerland, feel comfortable in this country and work effectively in an international team? Our world is global and working across cultures is fun but also challenging. you reach a deeper insight into the Swiss culture and a clearer understanding of cross-cultural communication. you reflect on different thinking and communication patterns and find out about Swiss expectations regarding social conduct, communication and building relations. you will be prepared for successful cooperation with your colleagues, clients and partners. And you will get insight into Swiss culture and politics, as well as historic and economic backgrounds. Depending on participants´ needs, the training will focus on topics such as hierarchy and leadership, time management, client relations, education system and more. The workshop will be very interactive and tailor-made to your needs. Participants will fill in a questionnaire and needs assessment beforehand. Trainer inputs, discussions, cases, group work, simulations, video examples, reflections. You learn how to avoid potential misunderstandings and conflicts. Your cooperation and projects will run smoothly. You feel at ease and comfortable with the Swiss. Please purchase your ticket at Eventbrite.